When we bred Slick and Powder we were hoping to recreate our Bullet dog, and Sly’s speed, confidence, stamina and style tell us we have succeeded. 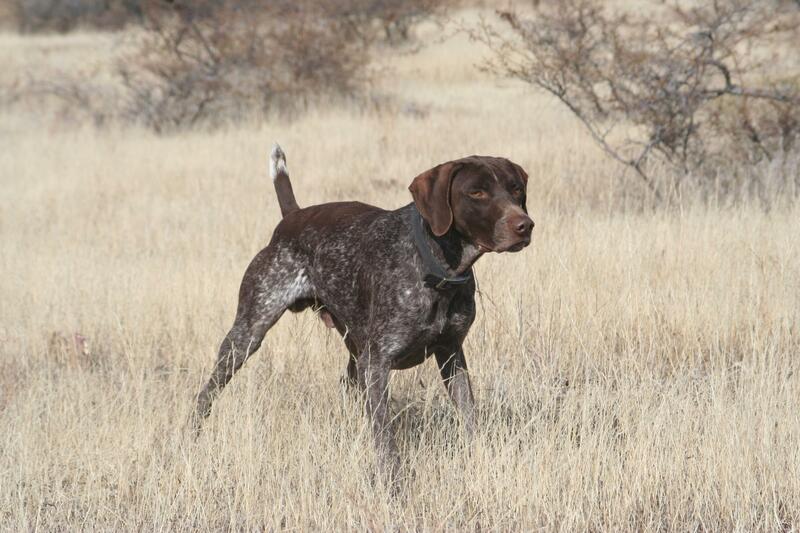 Sly has the traditional looks of the liver-ticked GSP’s with the confident nose and style of Bullet. 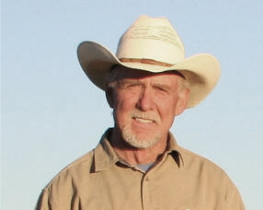 Sly won the 2005 AFTCA Region 12 Walking Shooting Dog Championship at Willcox, AZ to earn his American Field Championship and finished as an AKC Field Champion in April of 2006. In August of 2006, Sly suffered a compound fracture of his LR femur, requiring a plate and metal screws along with 20 weeks of confinement. 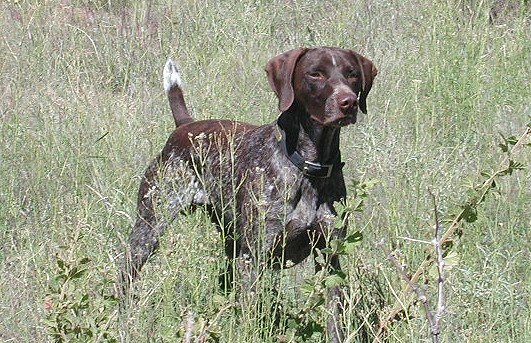 He fully recovered and finished as an AKC Amateur Field Champion in April of 2007 by winning another retrieving major. In December of 2009 Sly was diagnosed with thyroid adenocarcinoma. He was given 4-5 months to live, but fought it hard. Sly passed away in June of 2011. He is remembered as one of the great ones by all who knew him.